I have been looking forward to my Spring Wedding for Tottering Hall for quite some time! Bride Moira’s Pinterest description “I can guarantee you won’t find nobody else like me” holds true, and her wedding will include some very unique elements! 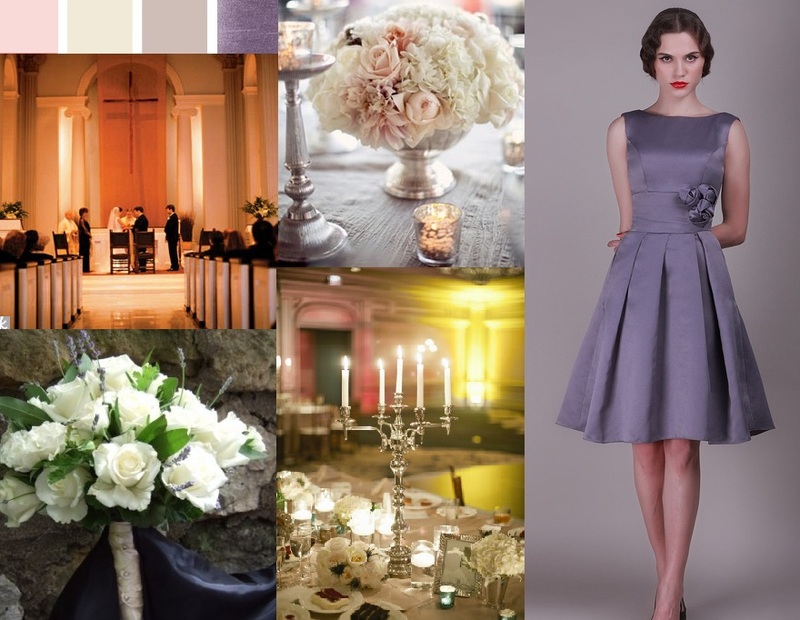 Their springtime wedding in the District will include elements inspired by the English (think Downton Abbey) and New Orleans where Groom Travis is from. 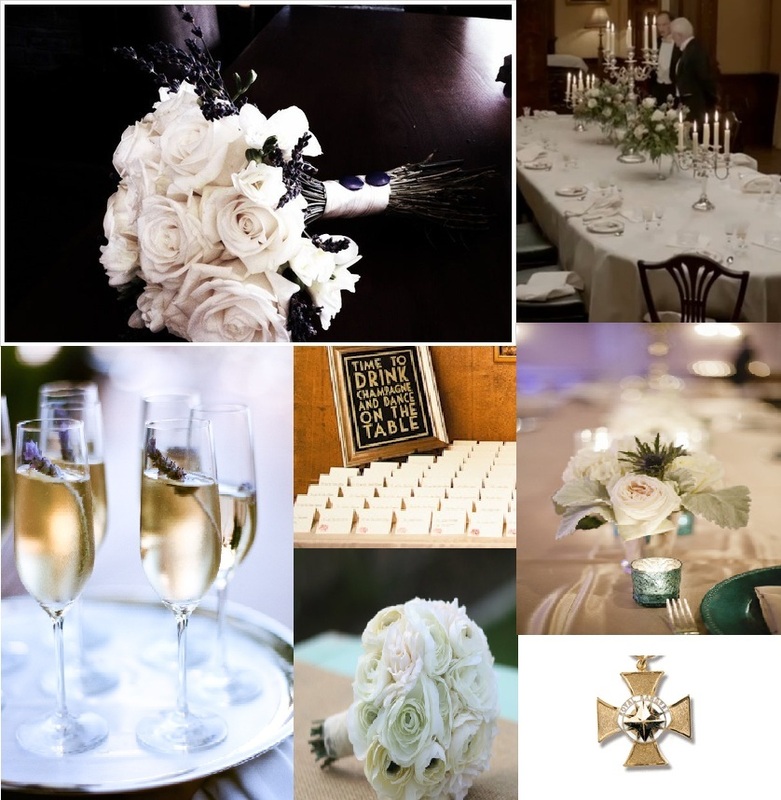 Instead of traditional floral boutonnieres, they will have custom medallions for the men, and the women will carry a version on their bouquets. A head table or “Kings” table will be recreated with the signature Downton flair. Other ideas that remain in progress include live musicians recreating a New Orleans style Second Line! 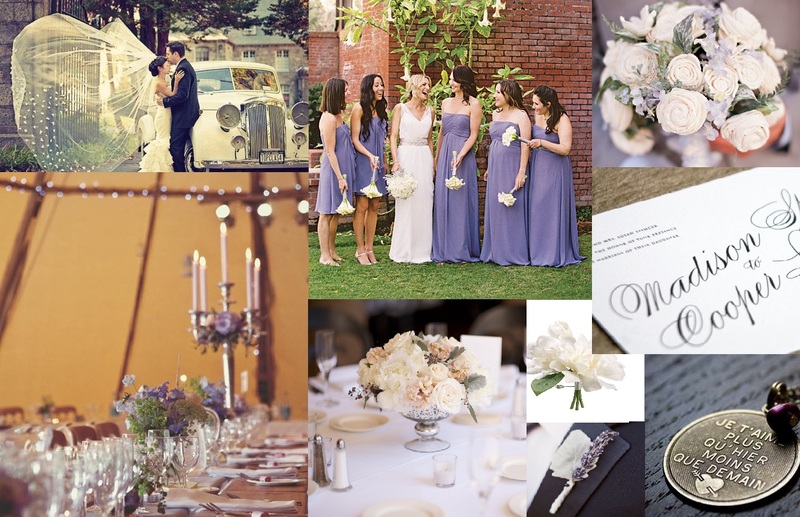 Here are a few inspiration boards to capture the look and feel of their special day.